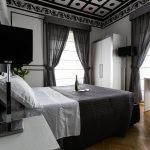 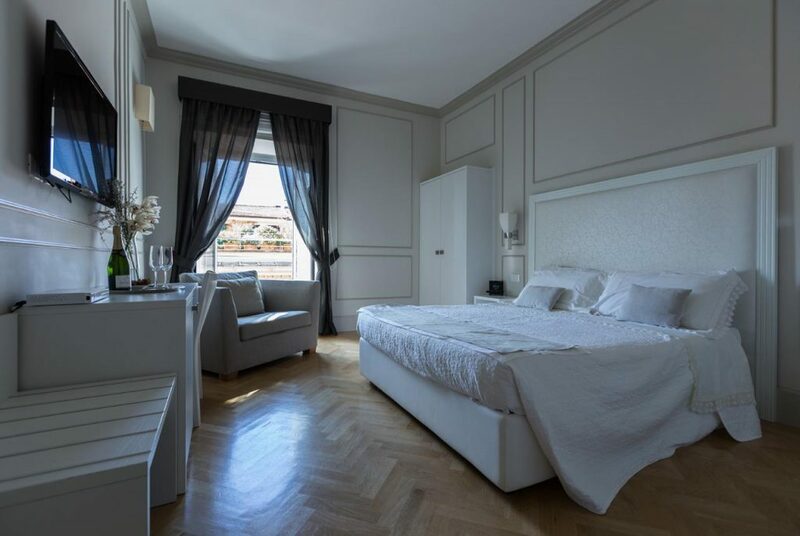 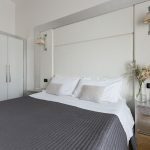 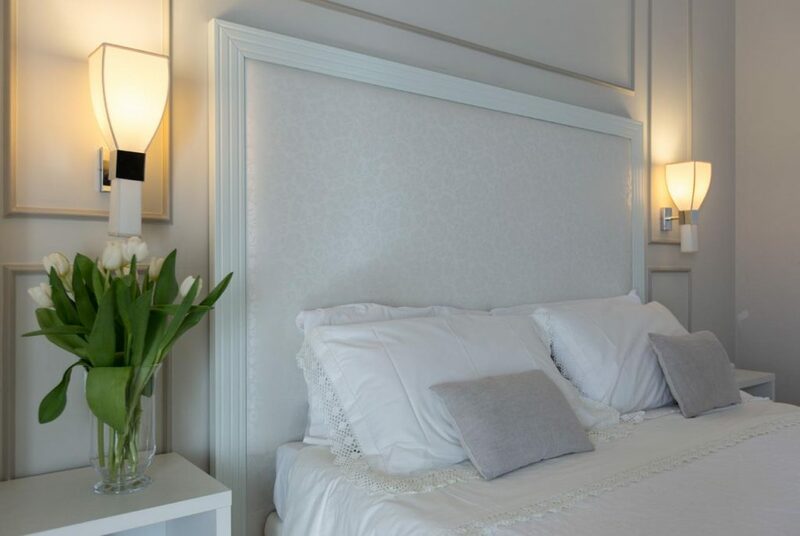 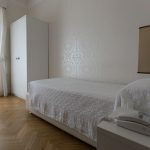 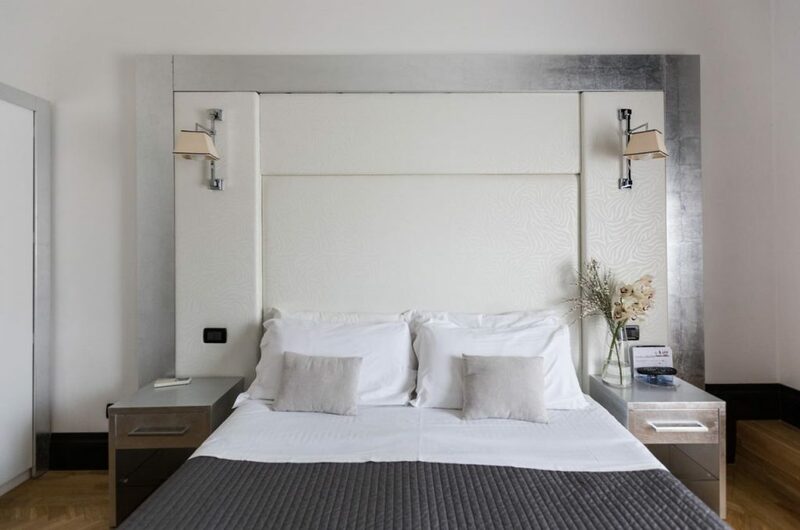 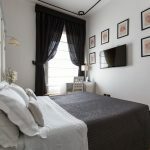 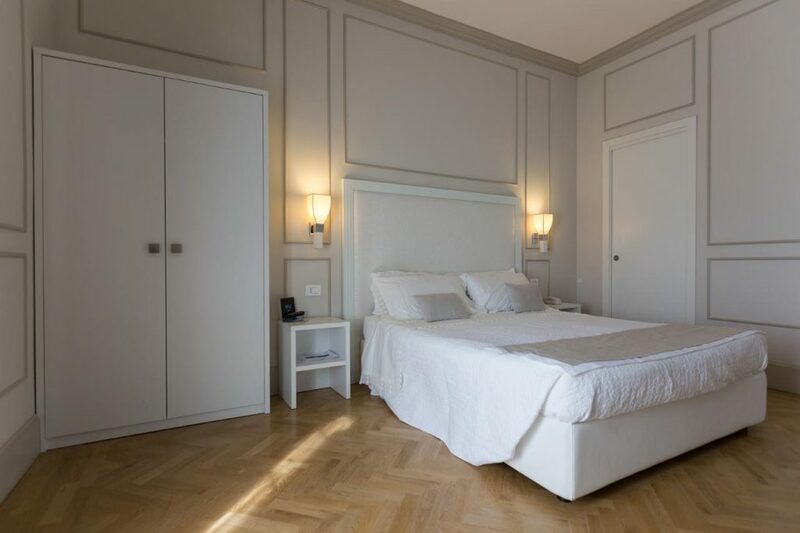 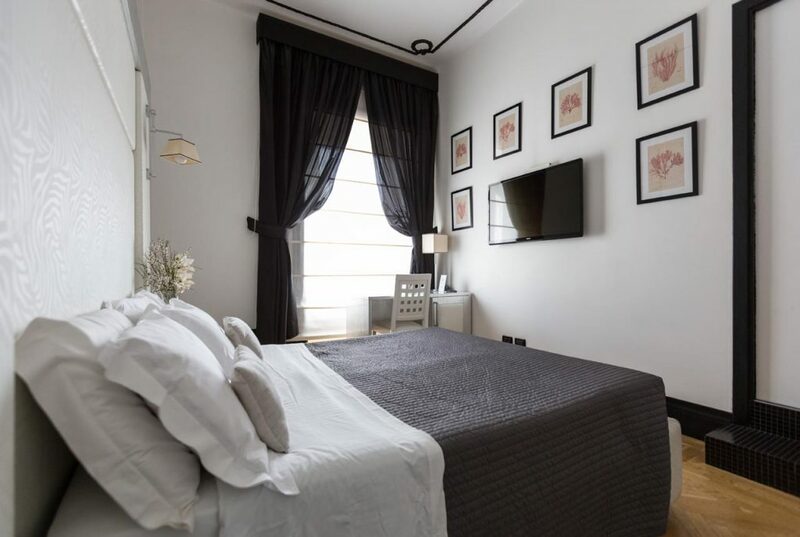 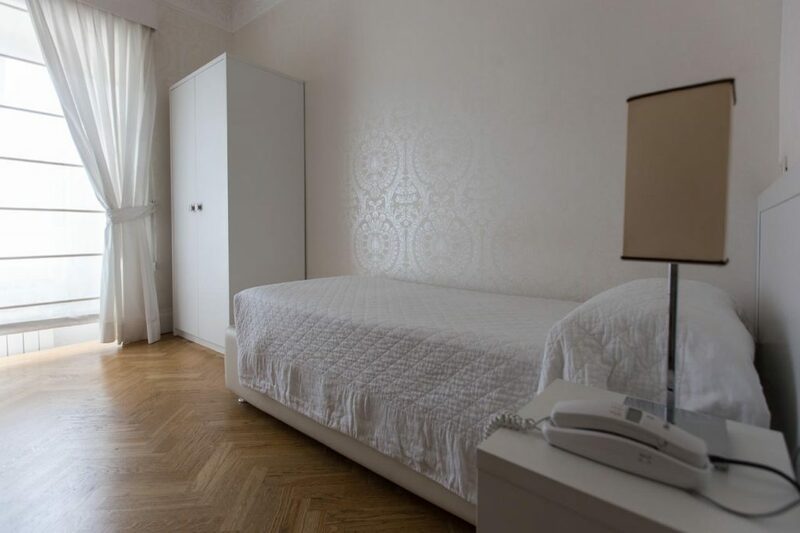 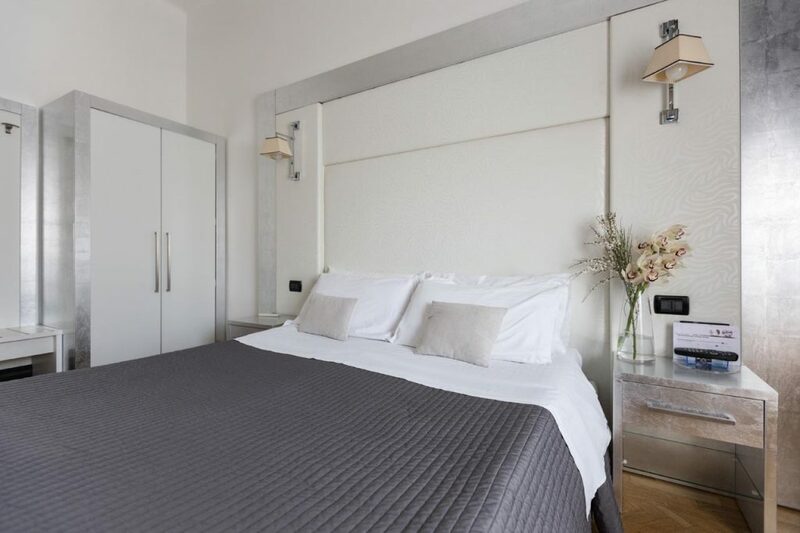 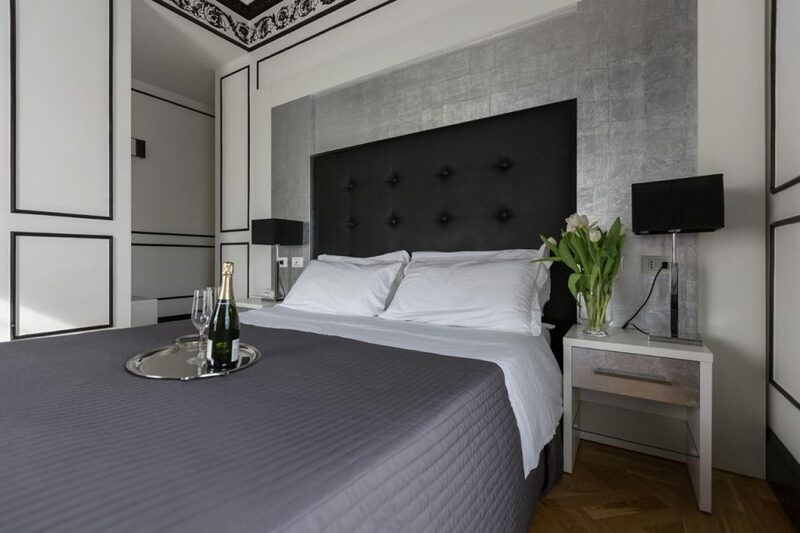 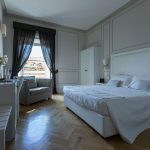 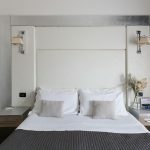 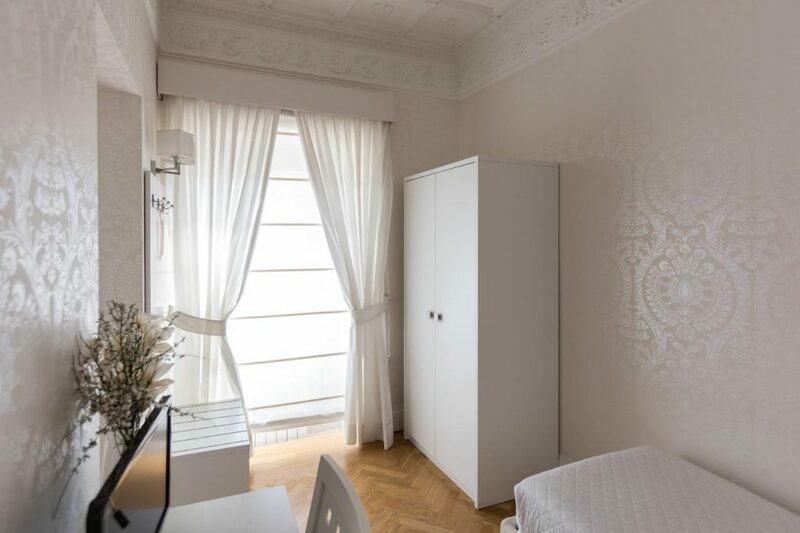 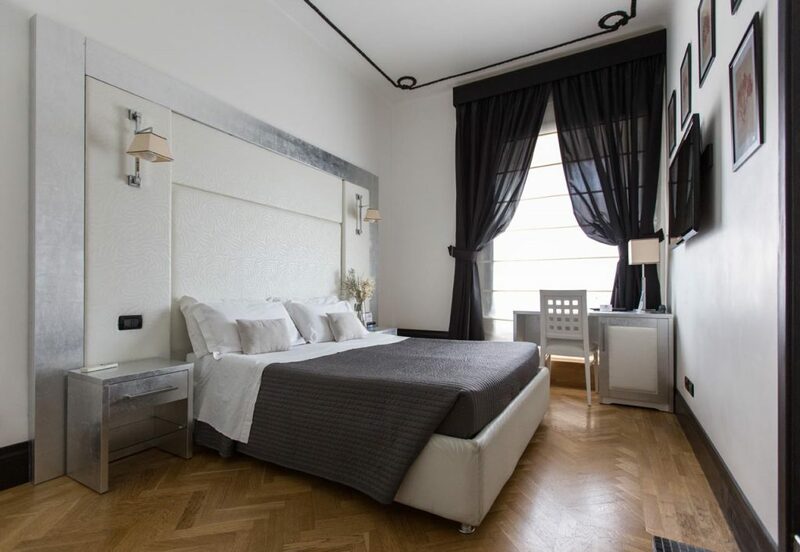 Residenza Scipioni offers four double bedrooms and one single, individually furnished and restored paying particularly attention on the period furniture and architectural elements such as the ceilings and original moldings. 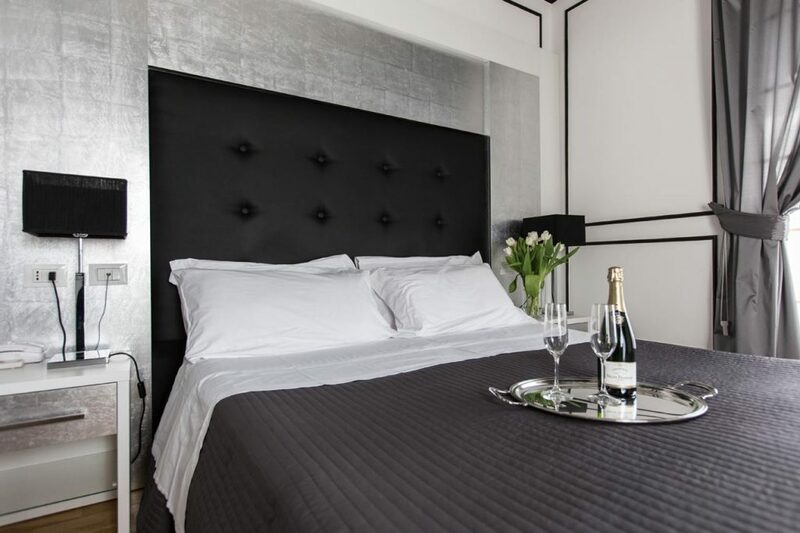 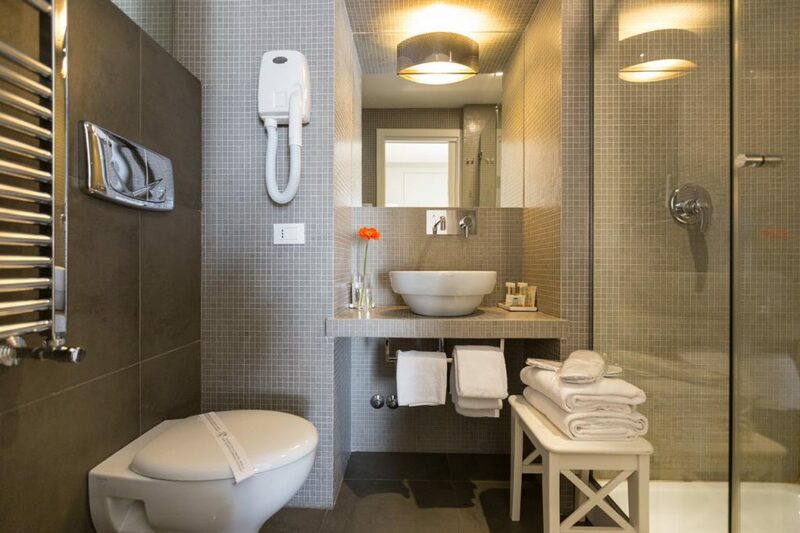 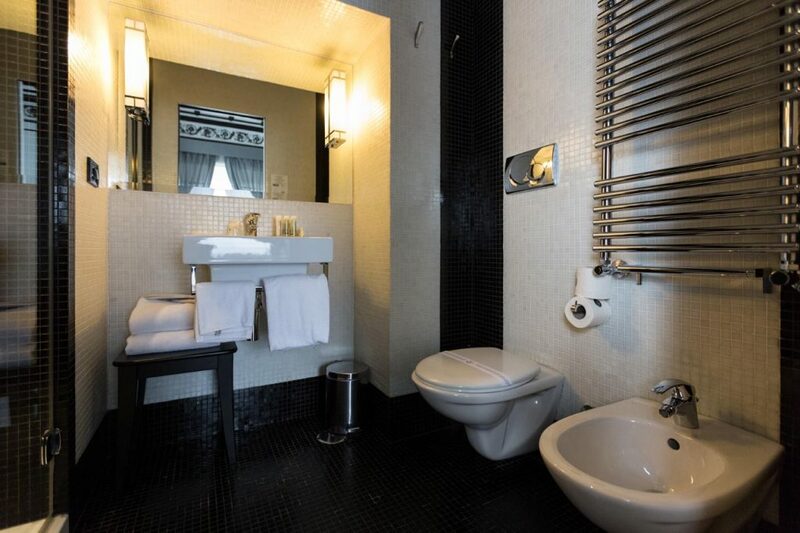 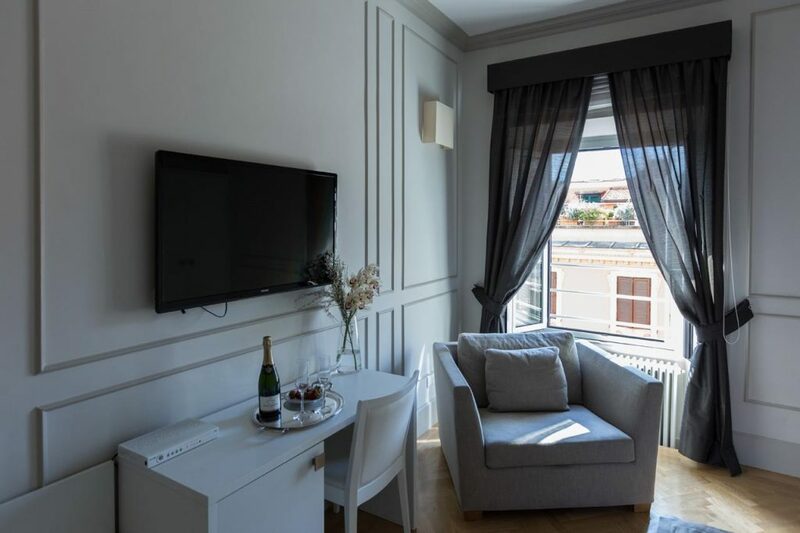 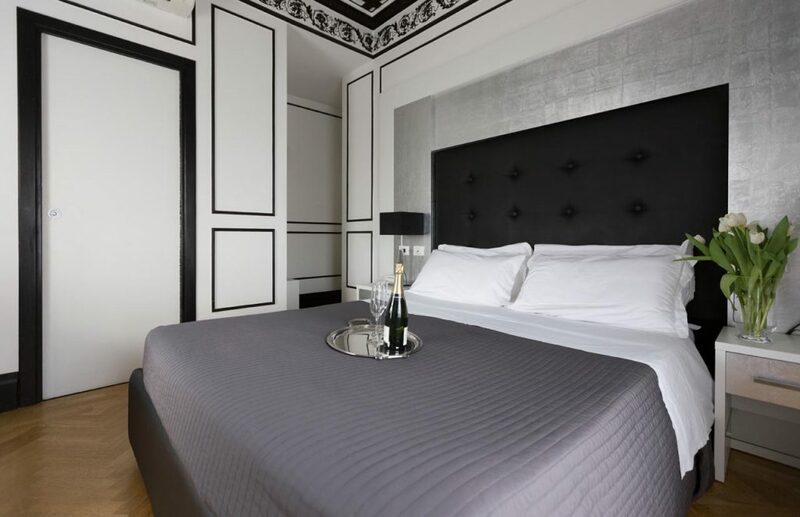 All rooms also have a magnificent view of the dome of St. Pietro and the rooftops of Rome. 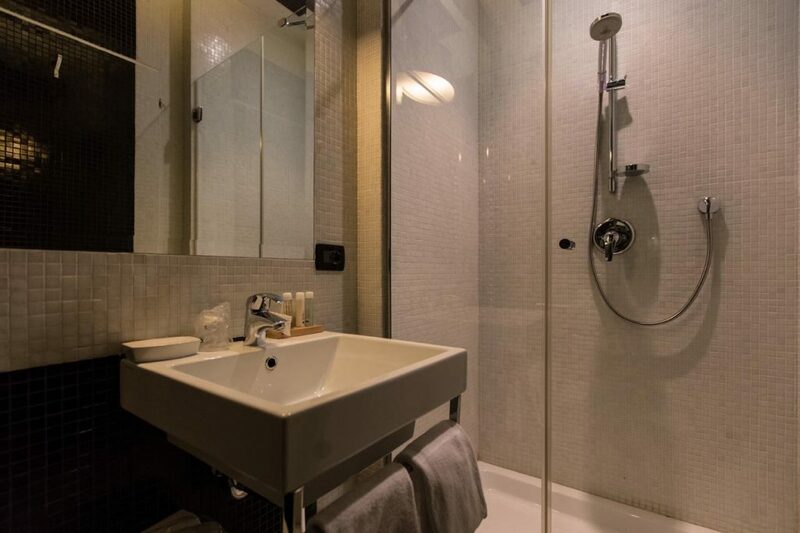 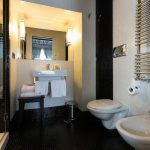 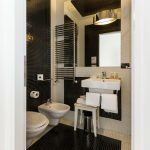 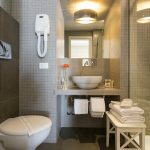 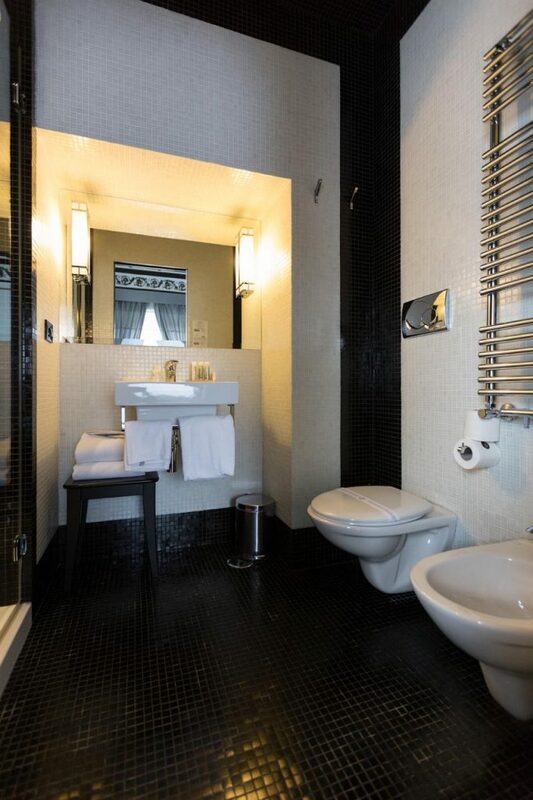 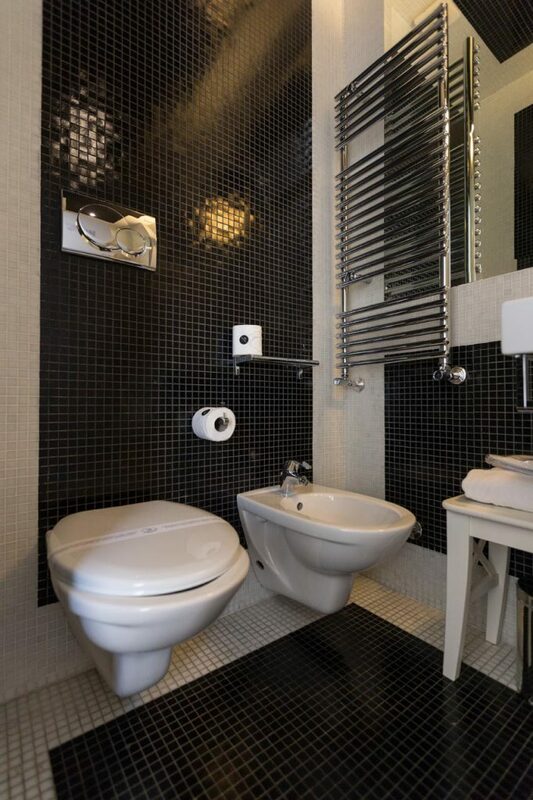 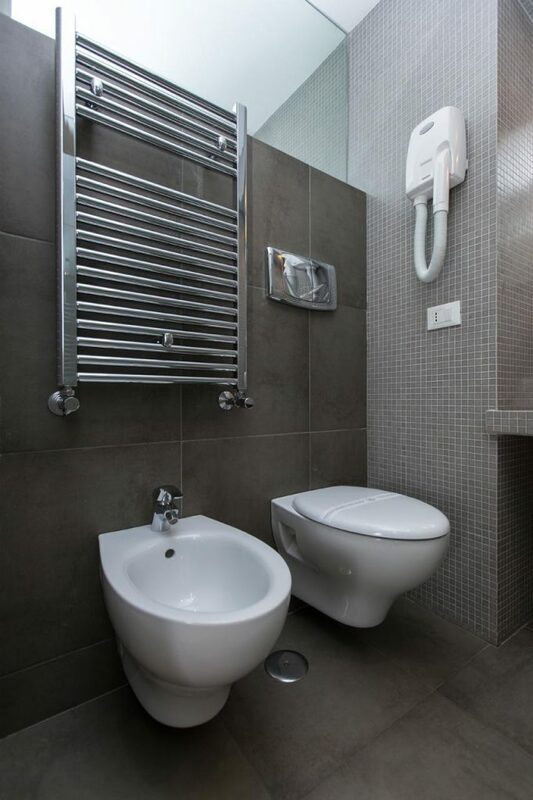 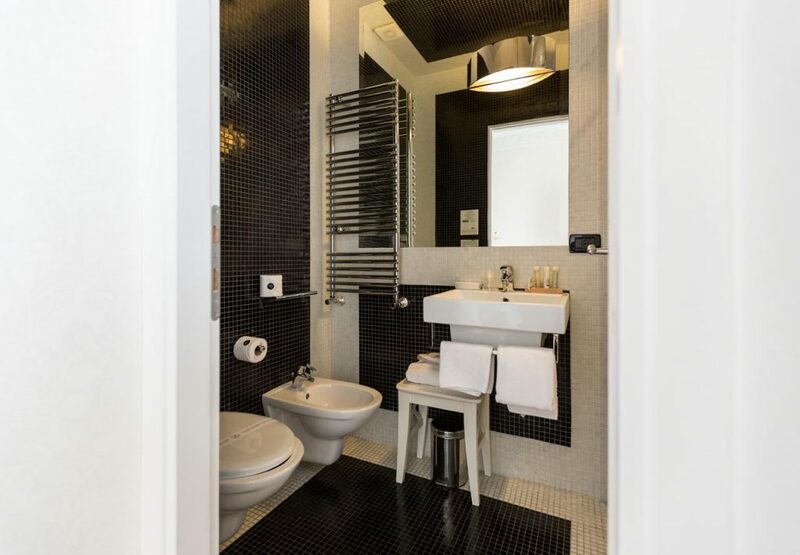 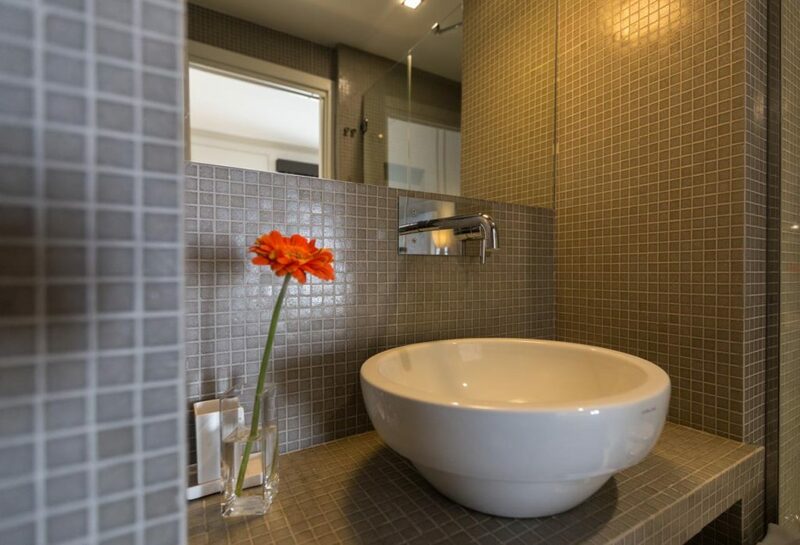 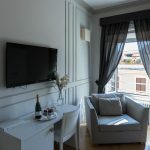 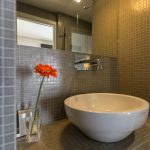 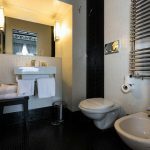 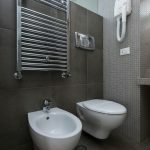 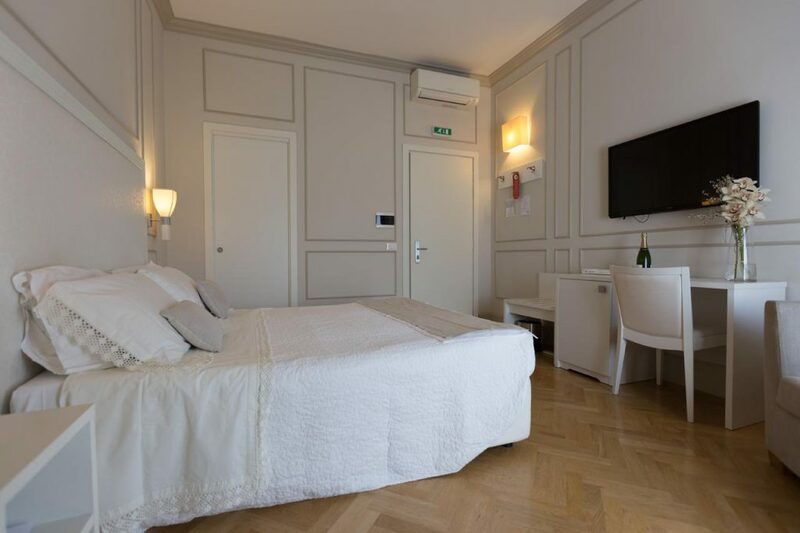 All rooms are equipped with bathroom with shower, hairdryer, TV LED 22, 32 or 42 inches, Sky channel, Wireless Internet, heating, independent air conditioning, safe and minibar. 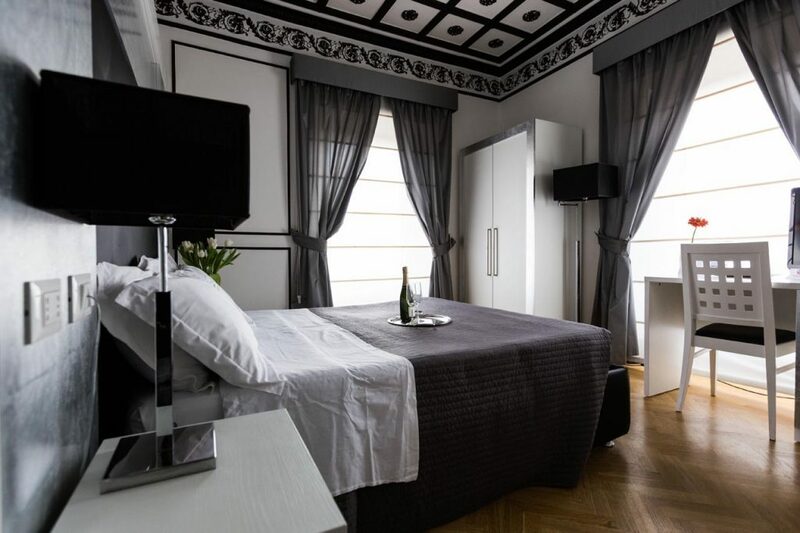 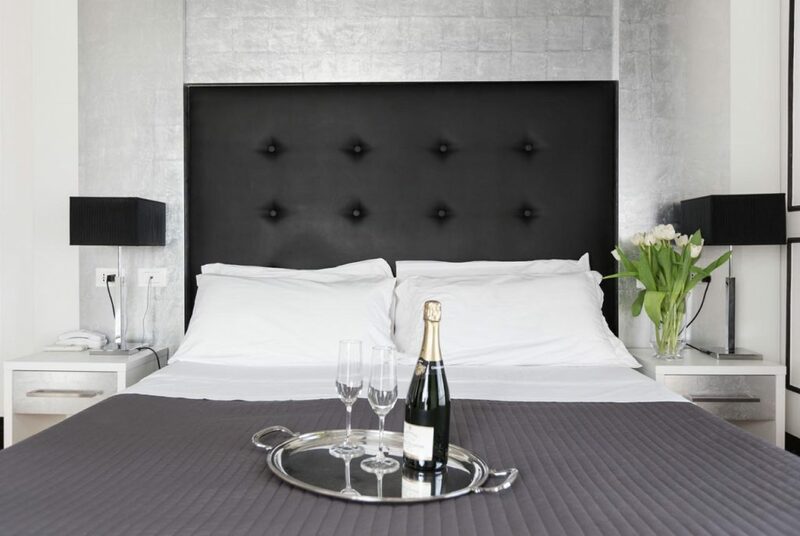 To request information or the rooms availability write an email to info@residenzascipioni.com. 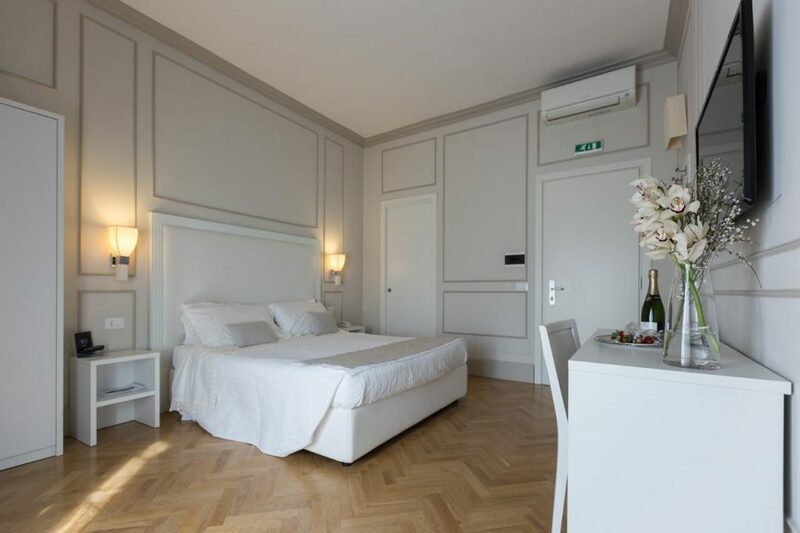 The staff of the Residenza Scipioni will contact you as soon as possible.